We know the struggle: you’ve got a killer business, the site is up and running, but you’re struggling to get visitors to take the next step and commit to a purchase. And maybe you’ve invested in the world’s best-looking website, and have all the fancy functionalities you need to power up your internal operations. But somehow, people are still not funnelling through the sales journey. There’s something missing. This is where conversion optimisation comes in, and the team at tprmedia are well-versed in turning live websites into sales-generating machines. Optimising a single page can sometimes be a hit or miss, so it takes A/B testing to efficiently work out what works and what doesn’t. Using testing phases to experiment with your audience’s engagement and behaviour, we’ll create stunning landing pages that utilise your URL, then float them past your target audience to gauge a reaction. This gives us a good indication of which pages are performing and how we can improve the rest. Following this, we’ll drill down on this new data, find out which elements are most popular and fuse them together in a marriage of design and convenience. As a result, you can enjoy a winning combination that’s irresistible to your potential customers. Funnelling traffic to your website is a primary goal of any business, but it’s ultimately meaningless if the traffic is not converting into sales. Your site doesn’t appear professional enough: This goes beyond pure aesthetics. Yes, you want your site to look nice for prospective buyers. But scammers have littered the internet with dodgy looking sites and Google has its own sniping software in the forms of Panda, Penguin and Hummingbird – all designed to kill these off in rankings. If your site lacks the professional polish it needs, these snipers could send a bullet your way. Your site doesn’t feel safe: Basic design can help allay the fears of consumers, but many are still going to be reluctant to hand over their payment details if your site’s lacking a sense of security. Our experts can help you determine the best approach for this aspect. You’re not giving people a reason to come back: Not many people will make a purchase from a site on their very first visit, so you need to offer them a compelling reason to return to complete the conversion. We’ll help you encourage your users with strategies that land them back on your page quickly. They can’t contact you: The ‘contact us’ page of most websites is almost always one of the most visited pages on the site and people want to see tangible contact details. Without this information, it’s likely your users will get frustrated, or feel insecure about your business authenticity. 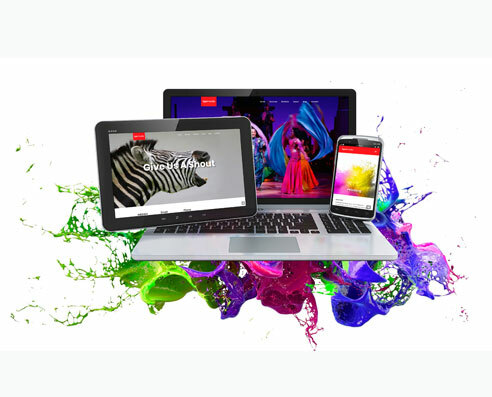 Let us help you create an attractive landing page that gets communication buzzing. Your site doesn’t work properly: Functionality is critical. If your shopping cart or any chain of the sales process is broken or not working properly, people are going to turn away and not come back. Guaranteed. Eliminate customer frustration with the experts at our CRO agency – based in Brisbane, Melbourne and across Australia. The first step as your CRO agency is to get a firm grasp on your target audience (both existing and prospective) and how they’re likely to behave. We’ll gather and analyse all the right data towards habits and demographics, and translate them into conversion rate optimisation strategies that deliver. Using Google Analytics, we will farm as much information as possible on where your visitors are coming from, what their spending habits are and how they’re likely to shop. We’ll then combine this critical information to craft a blueprint that turns your website into a lead generation platform. To top it all off, as your dedicated CRO agency, we will set goals for your website and get hard to work on achieving benchmarks across the board. We like a challenge. 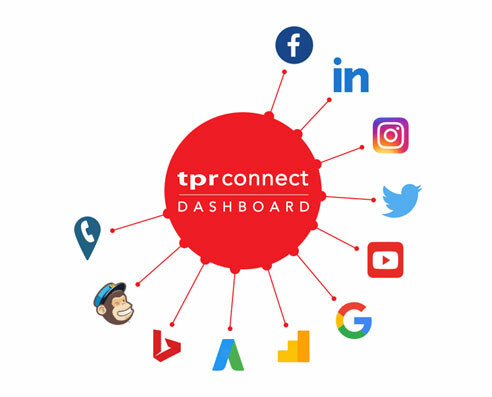 To establish an engaging platform your potential customers will love, the team at tprmedia first needs to build a strong relationship with your business. Through collaboration, we’ll create a long-term connection built on trust. Our experts know conversion rate optimisation inside-out, but with the extra layers built in through a genuine knowledge of your brand, goals and target audience, we can convert clicks into sales that will put you leaps and bounds ahead of your competition. Ready to get started? Contact our Brisbane team now on 1800 899 596. We service areas across all major capital cities, including Melbourne and wider Australia.